Here at Flanagan Motors Mayo we also operate a tow truck service. Our towing and recovery service covers most areas of Connacht in particular Ballyhaunis, Claremorris, Castlerea and Kiltimagh. We operate 24 hours a day, 7 days a week. 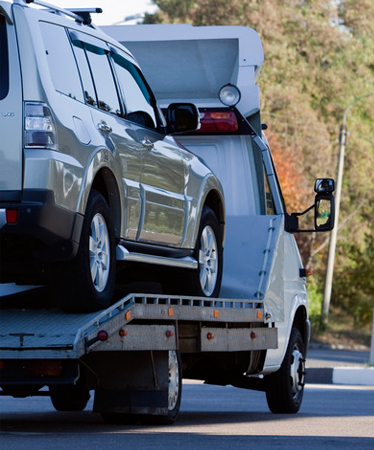 Our recovery truck can handle cars, 4x4 and light commercials and our rates are very competitive. 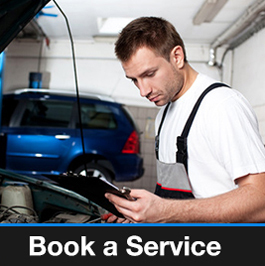 If required we can bring your car to the garage of your choice or straight to Flanagan Motors to get your repairs started.